Janis moved to Westlake from Caldwell, NJ about four years ago. She just recently retired from the Diocese of Trenton where she coordinated ministry for maturing adults and was an advocate for persons with disabilities. 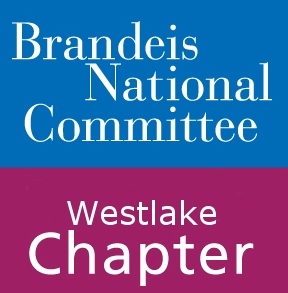 Janis loves everything about Westlake and wants to meet people, so she feels that Brandeis is just what she would enjoy in addition to her children and seven grandkids! Welcome, Janis!